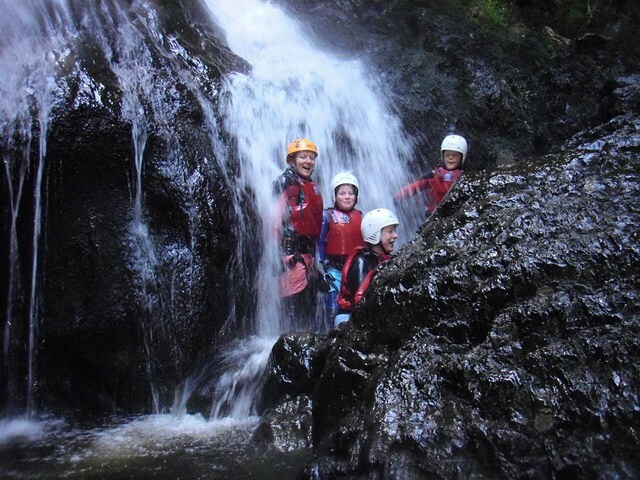 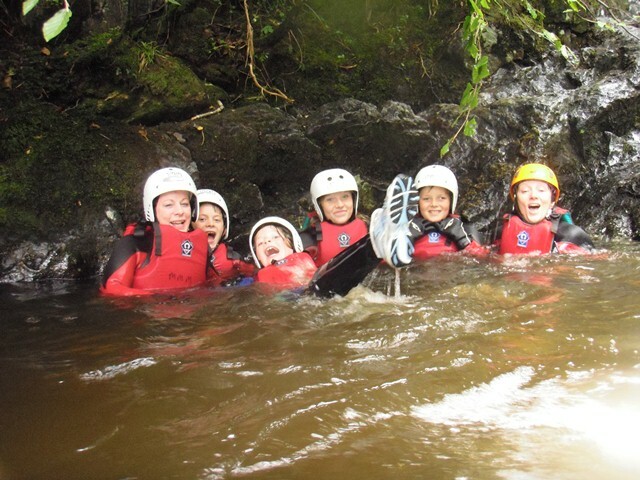 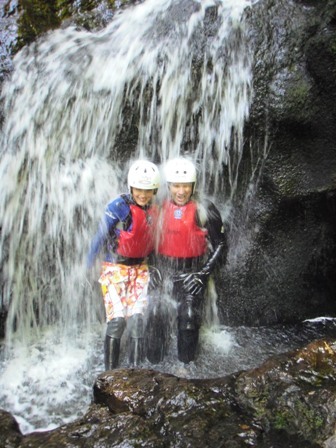 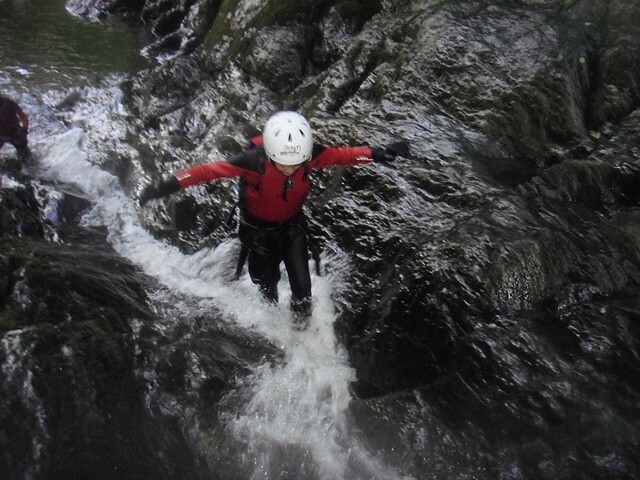 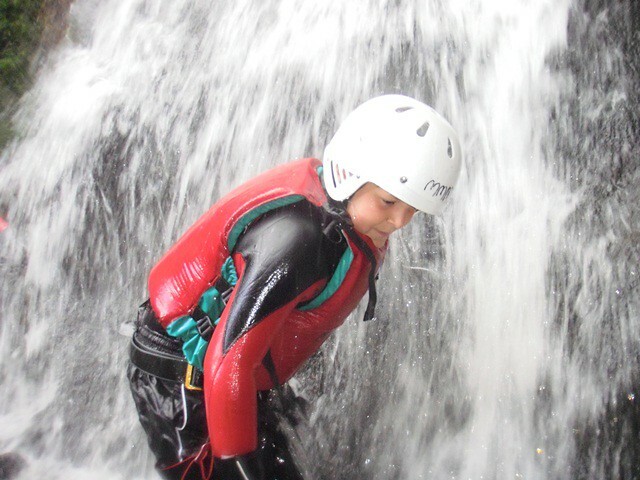 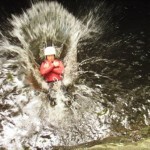 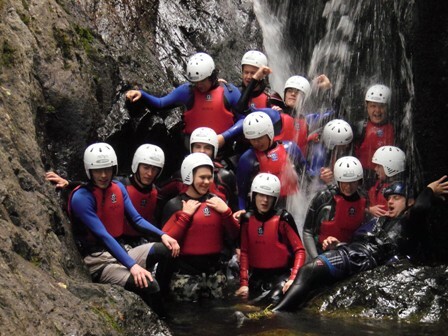 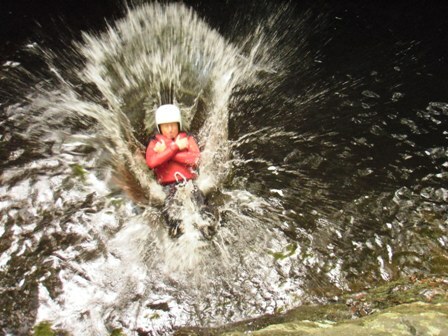 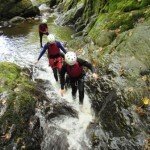 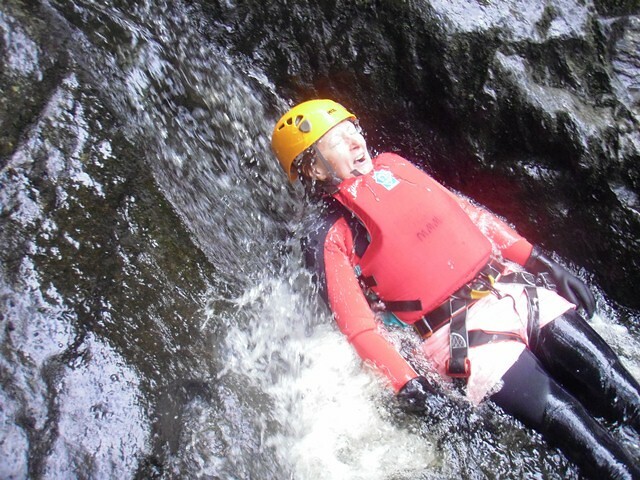 An exciting, fun filled activity based in the heart of Snowdonia. 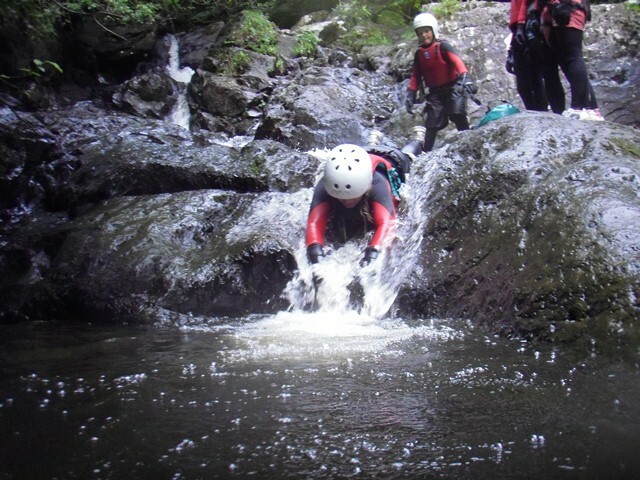 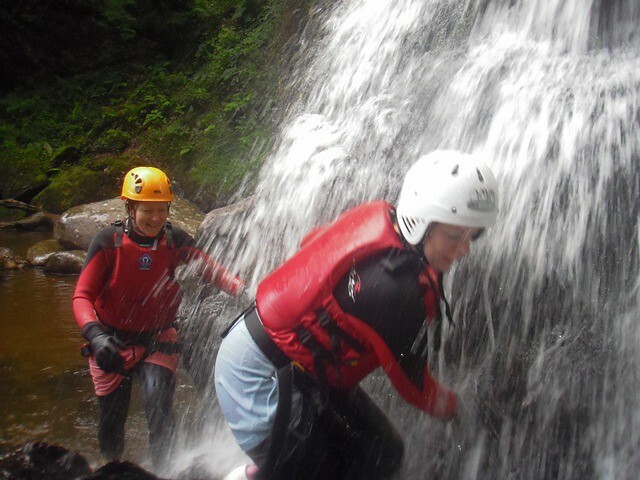 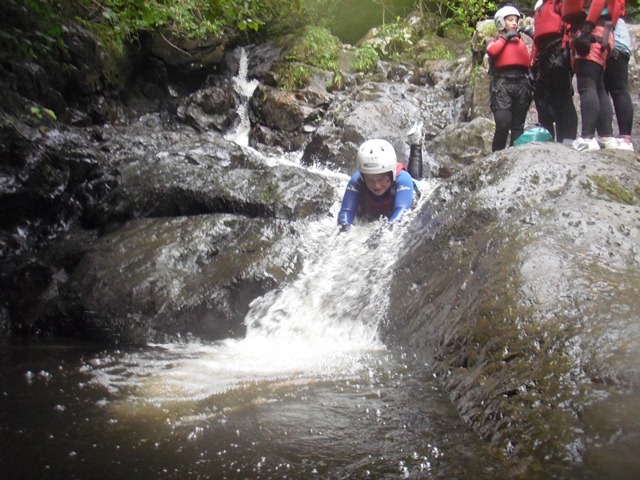 Gorge Walking/Scrambling involves ascending a stream bed and on the way, crossing a few natural obstacles!!!!! 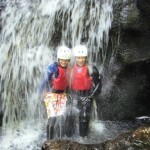 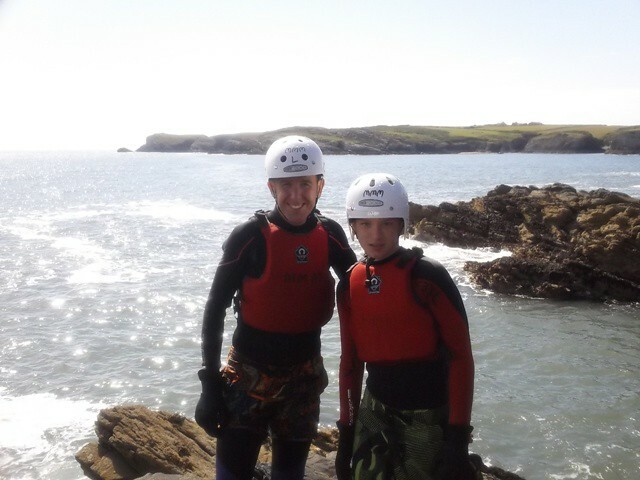 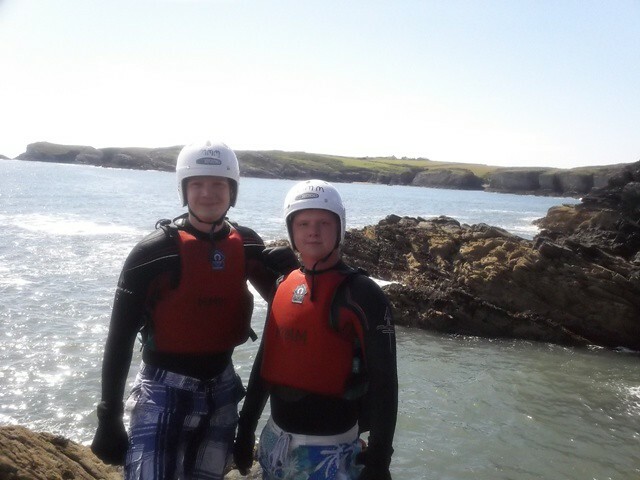 All sessions are supervised by experienced staff with all the necessary safety equipment provided. 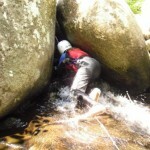 Sessions typically last between 2 – 3 hours dependening on group size and ability. 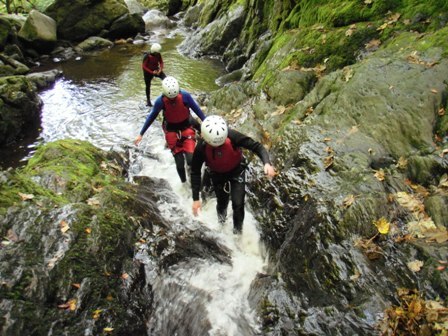 Minimum group size for this activity is 3. 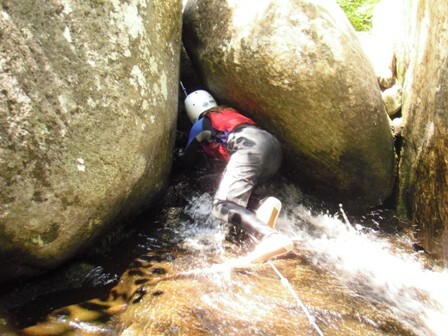 This activity is suitable for all ages.